Through subsequent appearances, this classic “extraterrestrial invader” origin has proven something of a falsehood. At one time, The Space Phantom claimed to be a citizen of the planet Phantus as an elaborate hoax when truly he is a denizen of Limbo. In fact, the identity of “Space Phantom” isn’t that of an individual being but more of a generic term given to the trans-formative state wherein anyone lost for duration in that timeless nonplace can physically and mentally become one. Who initially replaced Hulk in the Avengers? Was there a brief period with just four avengers before Capt America joined? Ok I did a little research into your question. 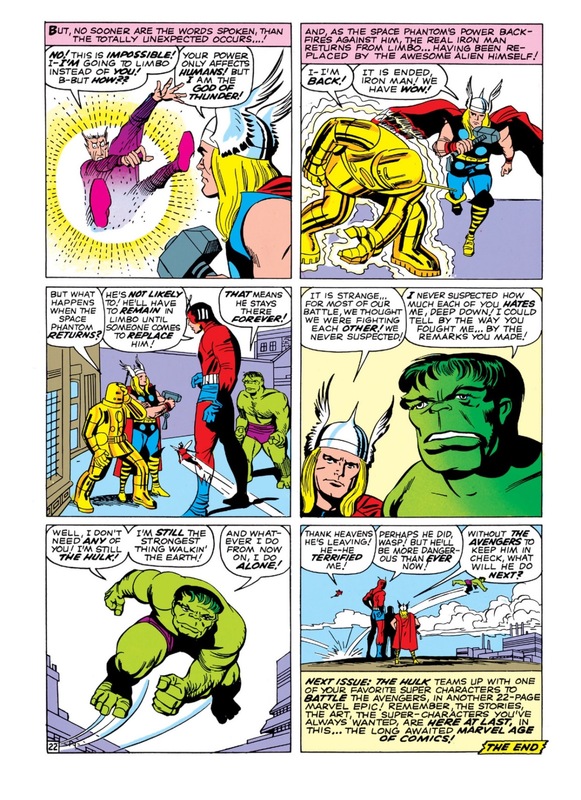 The Hulk was a founding member of the original Avengers team consisting of Thor, Iron Man, Ant/Giant Man and The Wasp. 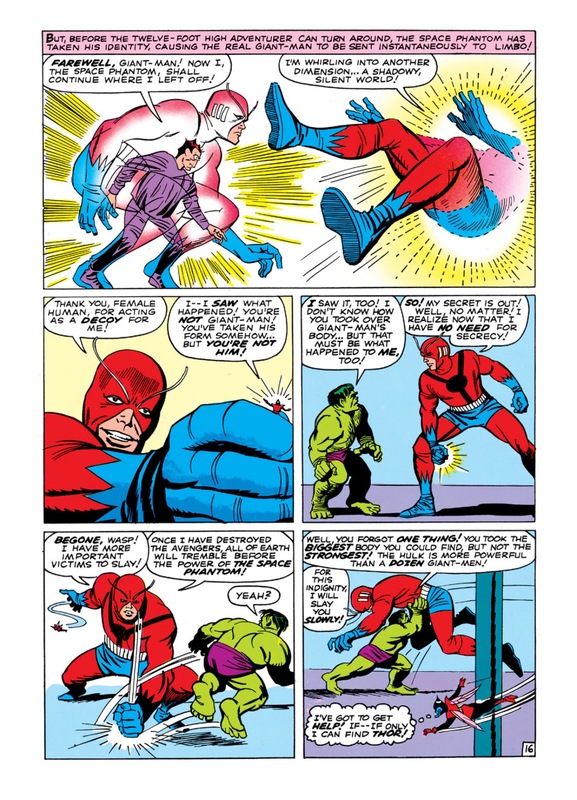 The Hulk “left” the Avengers at the end of this issue with the Space Phantom; issue #2. Captain America was thawed out and joined The Avengers in issue #4. So I guess one could say that Cap technically filled the Hulks spot in the roster. 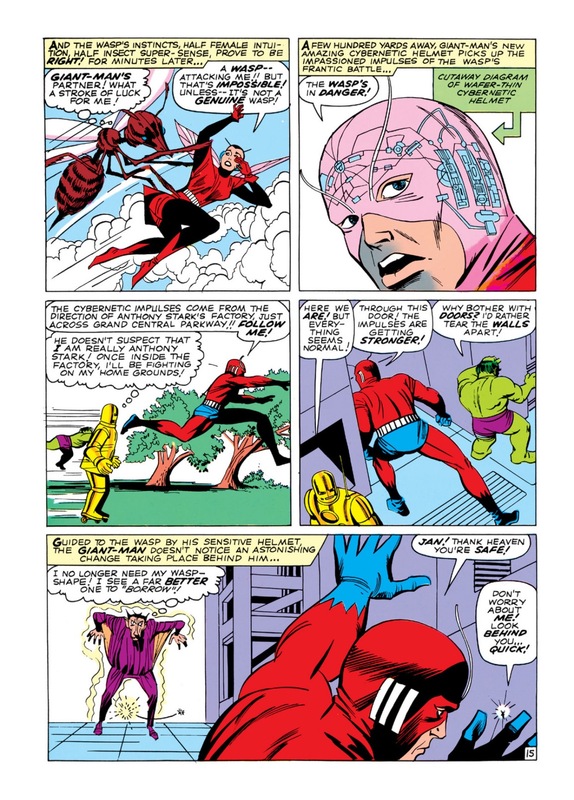 There was a short period of 2 issues before Cap joined. In the comic continuum I believe it was a few days or a weeks time that had passed. 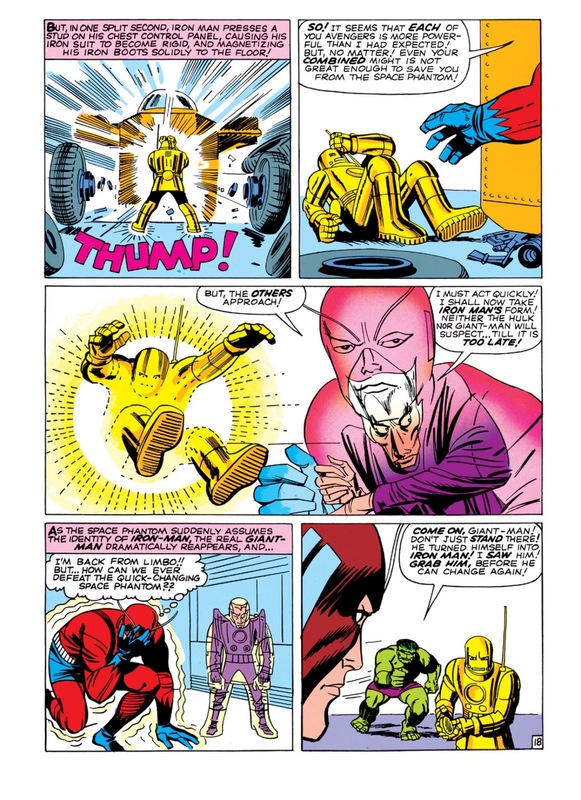 However, in the first issue of Avengers, a young group of guys calling themselves The Teen Brigade who were led by Rick Jones. 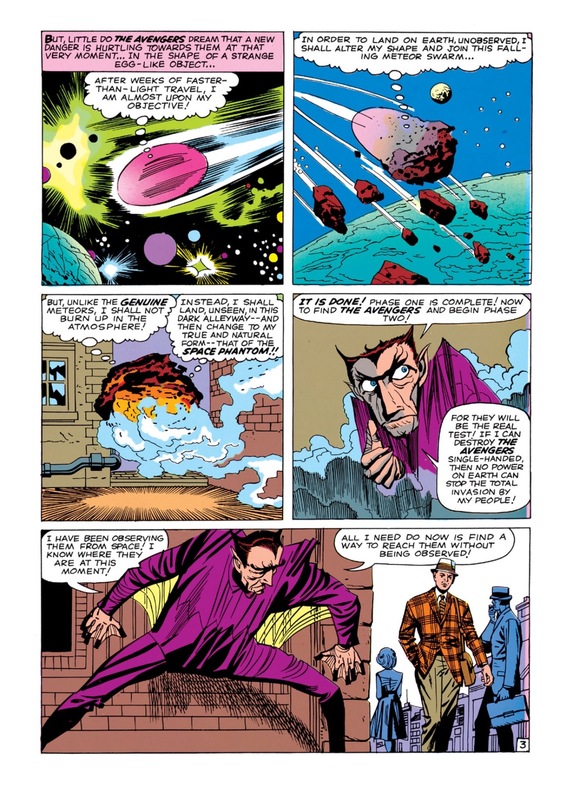 Rick saw a newspaper story talking about the Hulk menace and sent out a call for help to the Fantastic Four. 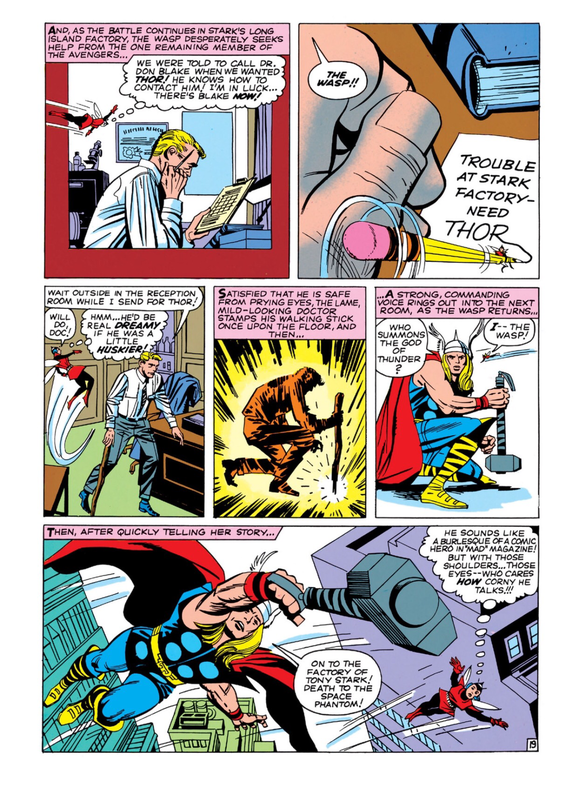 Loki, fearing that the FF would stop his plans (he was manipulating the Hulk) diverted the message to Donald Blake who of course we know is the alter ego of Thor. 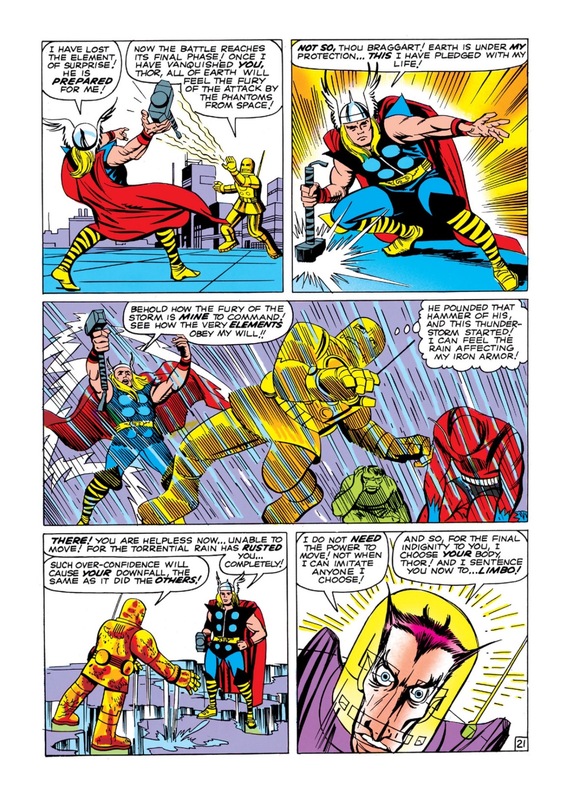 Thor then gathers Iron Man, Wasp and Ant-Man together to fight the Hulk. 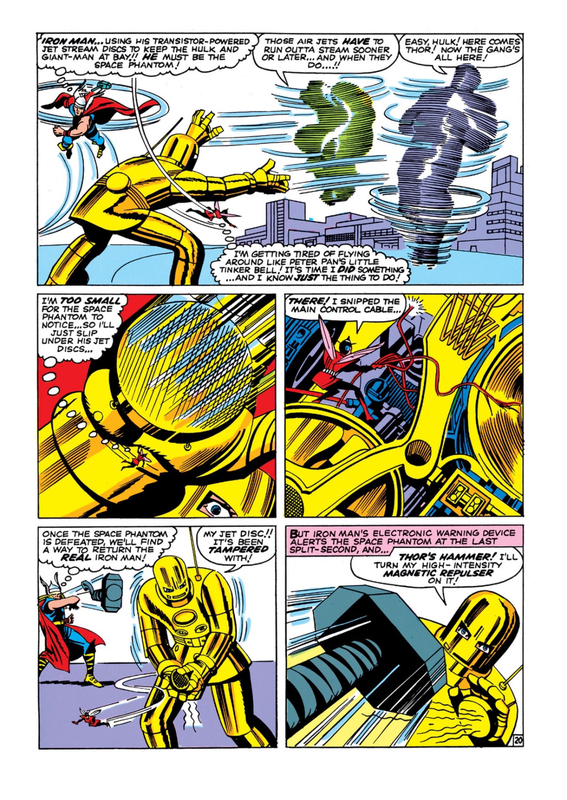 Later Rick Jones could be seen in panels accompanying the Avengers into battle and at official team meetings. One could argue that Rick Jones is the sixth member of the original Avengers team. Hey! I hope this answers your question! 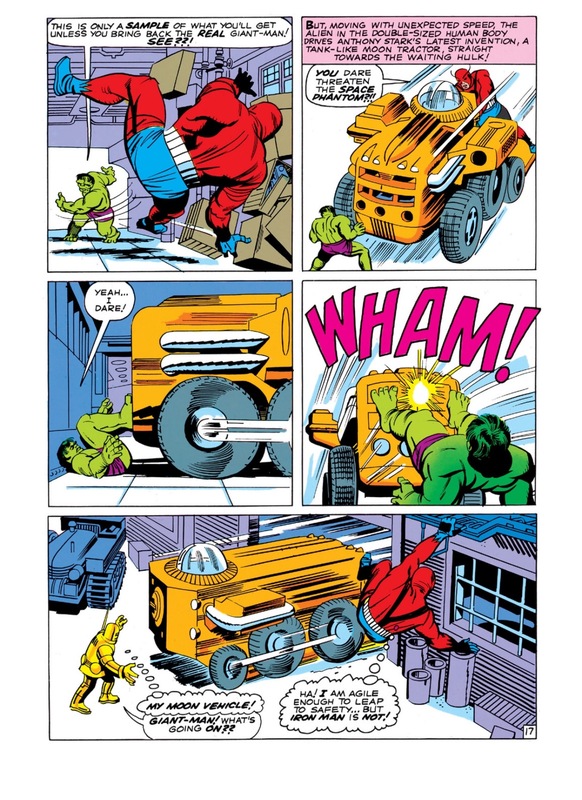 I noticed that the artist drew Hulk with designer maroon shorts instead of the usual; ripped shorts.